Magicians and Alchemists used the heart symbols for incantations pertaining to matters related to love and romance. 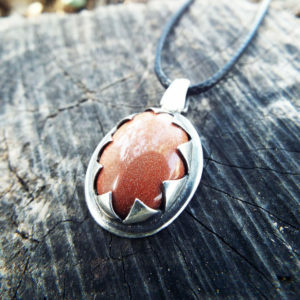 They were also used in rituals with a goal to strengthen relationships. 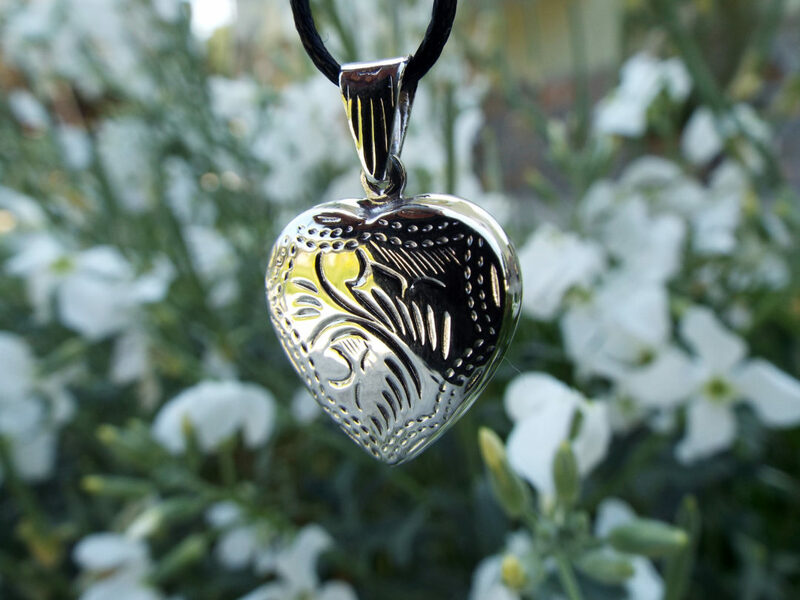 The heart has long been recognized across cultures as being a symbol for love, charity, joy and compassion. 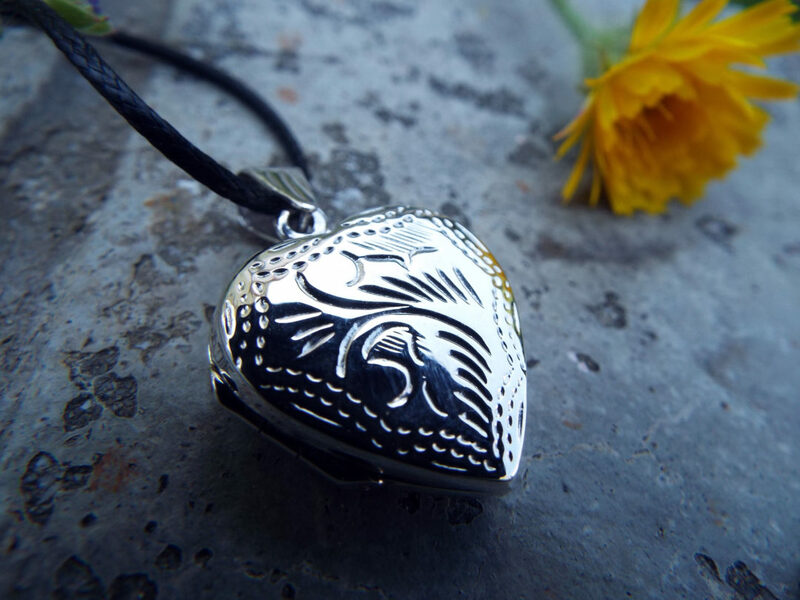 In mythology, spirituality and religion the heart has historically been ascribed much mystical significance, either as metaphor or as an organ genuinely believed to have spiritual or divine attributes. 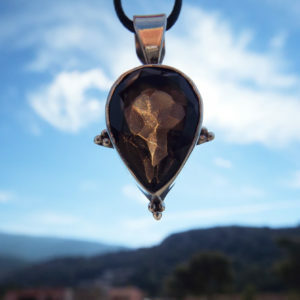 In early science and philosophy many classical and medieval philosophers and scientists, including Aristotle, considered the heart the seat of thought, reason or emotion, often rejecting the value of the brain. 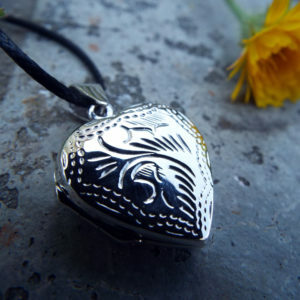 The Roman physician Galen located the seat of the passions in the liver, the seat of reason in the brain, and considered the heart to be the seat of the emotions. 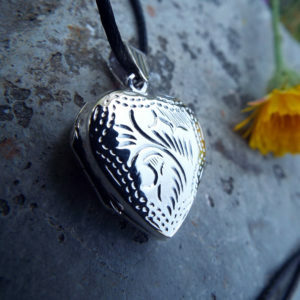 While Galen’s identification of the heart with emotion were proposed as a part of his theory of the circulatory system, the heart has continued to be used as a symbolic source of human emotions even after the rejection of such beliefs. 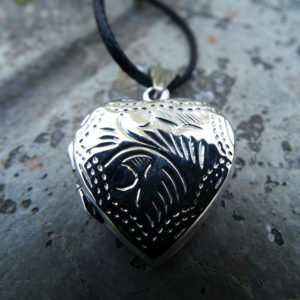 In European traditional art and folklore, the heart symbol is drawn in a stylized shape. 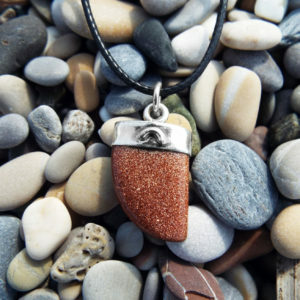 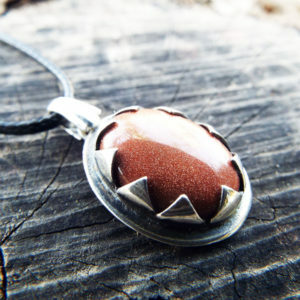 This shape is typically colored red, suggesting both blood and, in many cultures, passion and strong emotion. 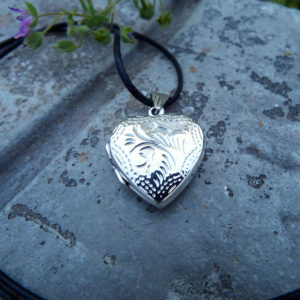 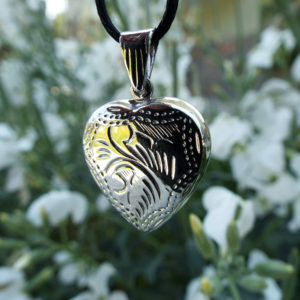 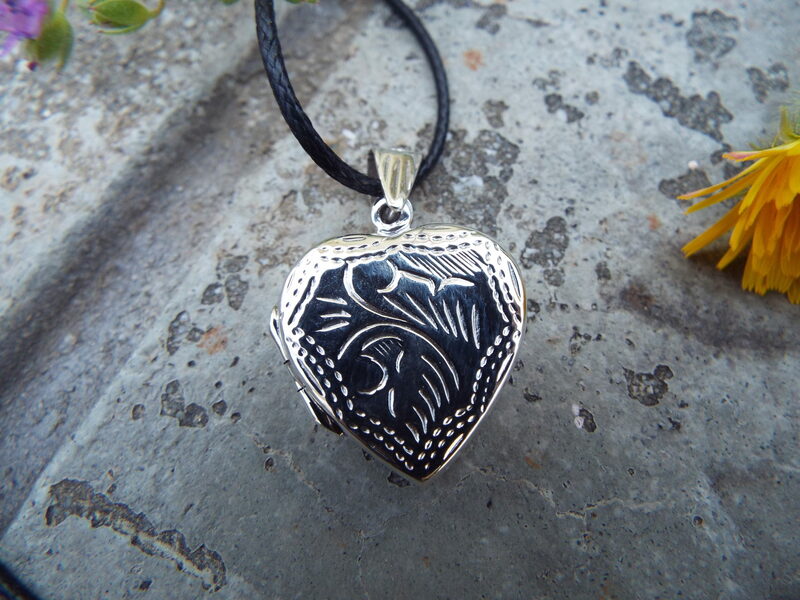 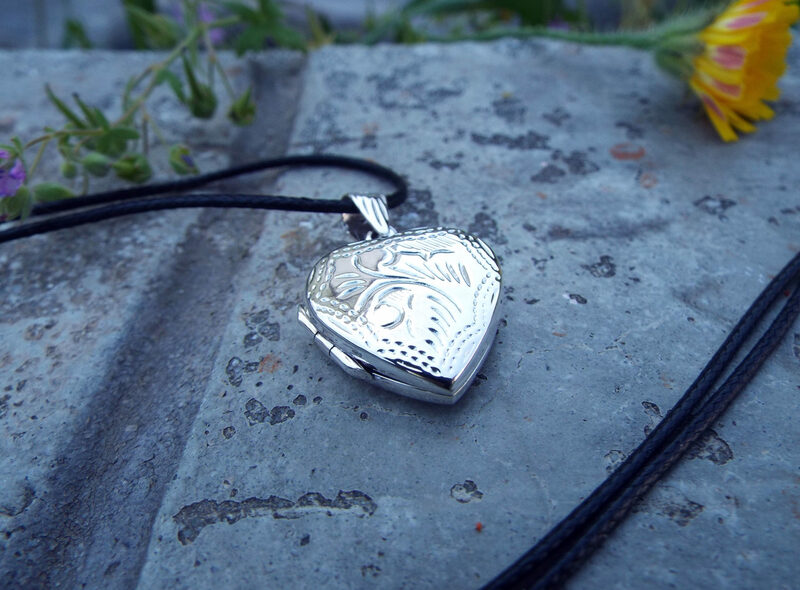 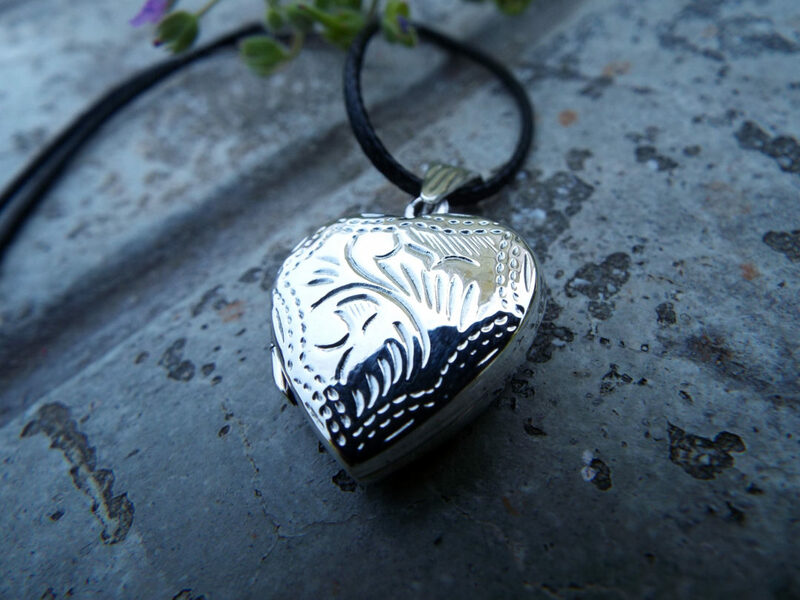 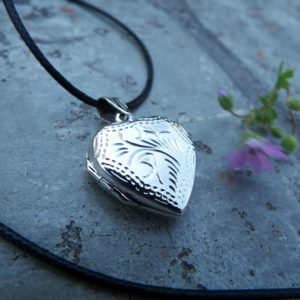 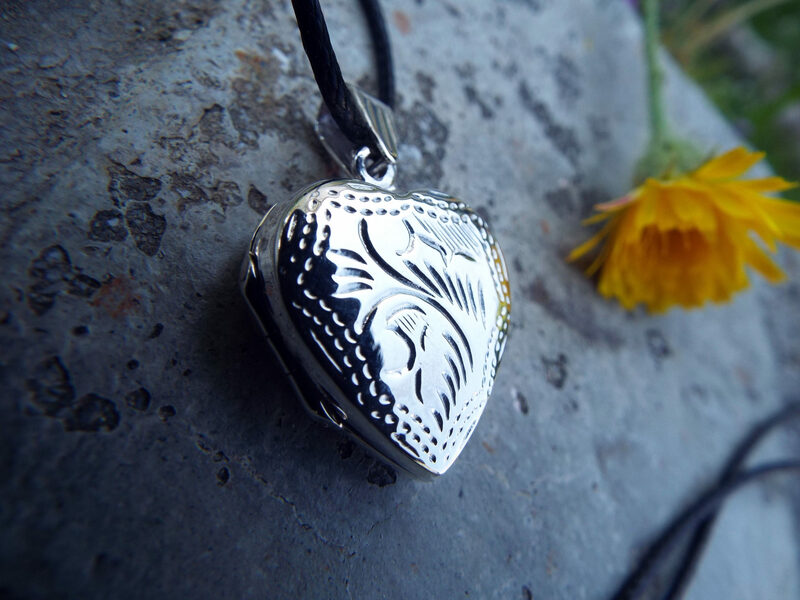 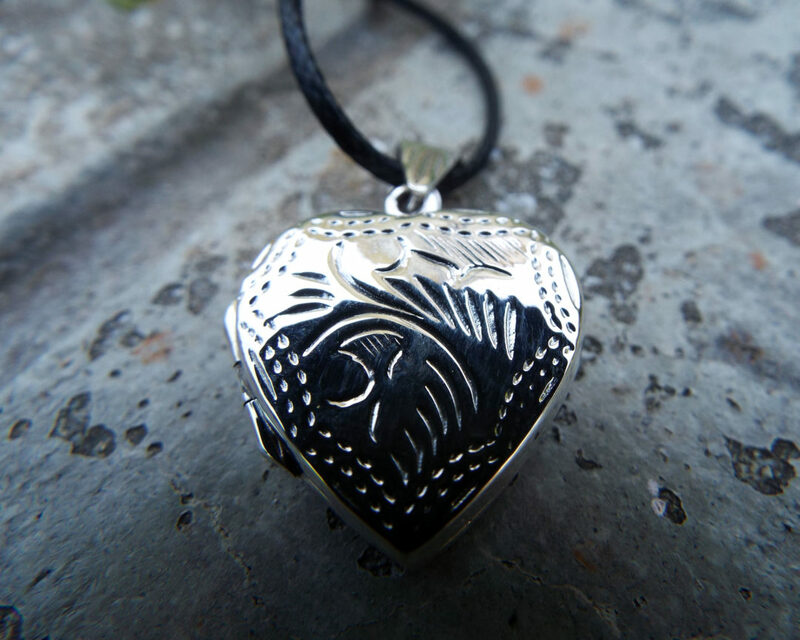 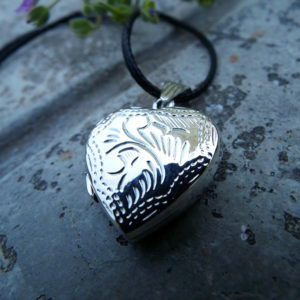 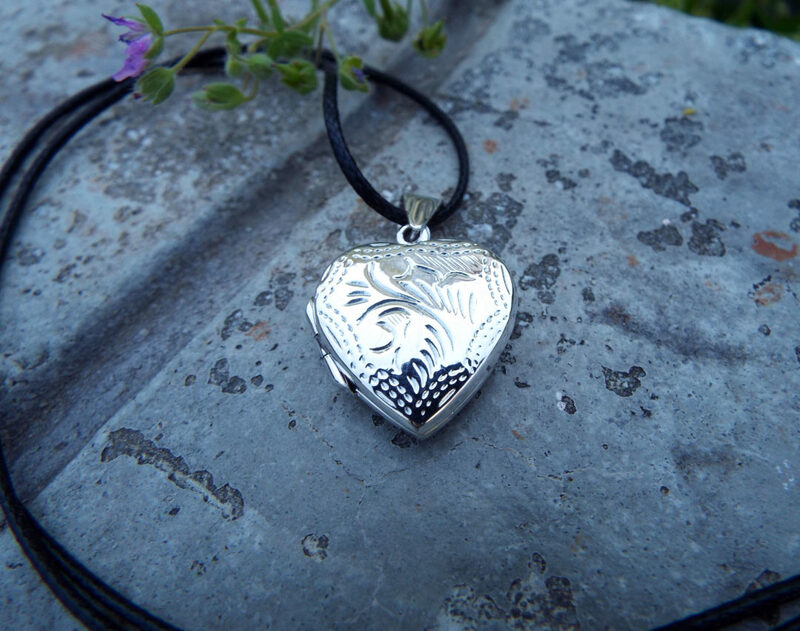 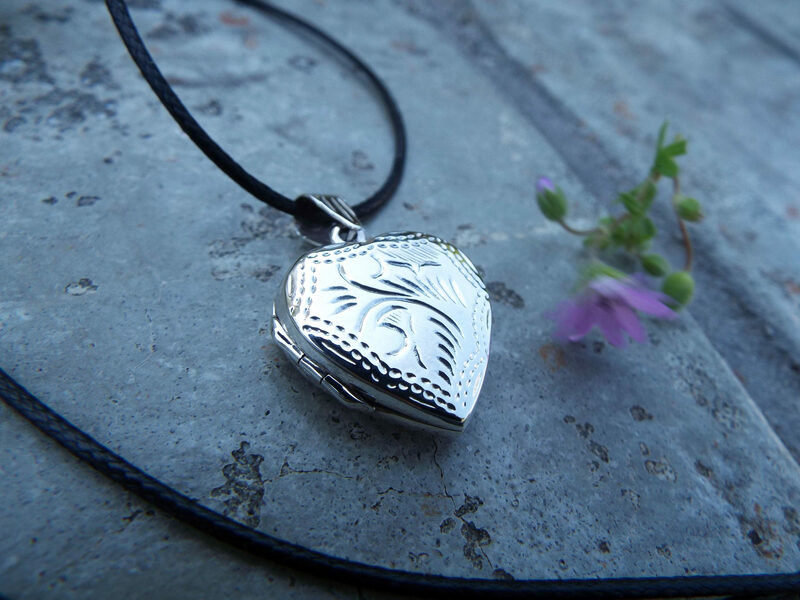 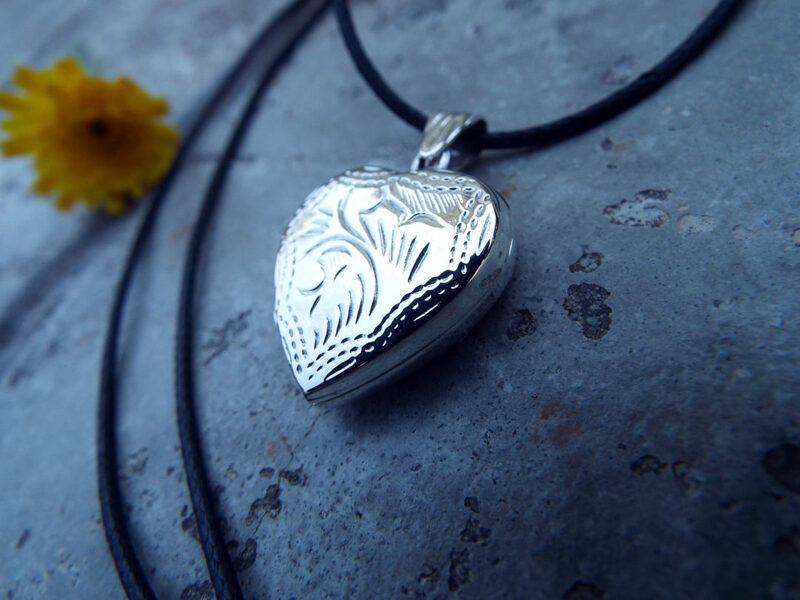 Declare your love with this beautiful handmade heart locket! 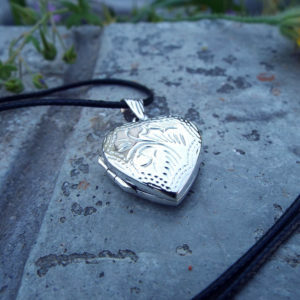 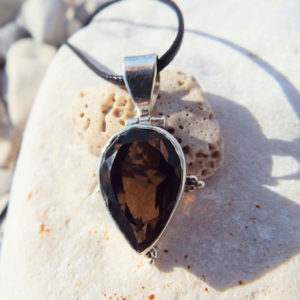 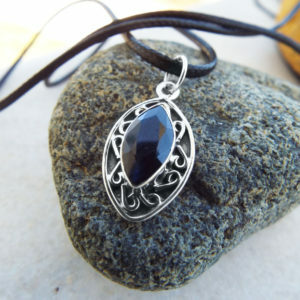 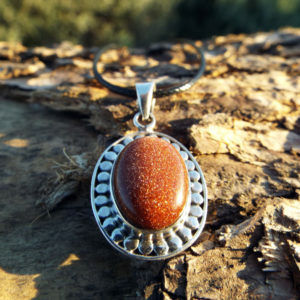 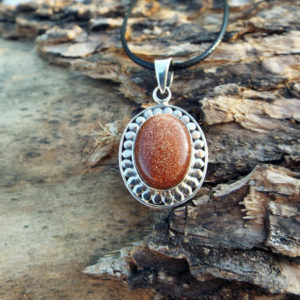 It’s made of sterling silver 925 and has a vintage/antique style. 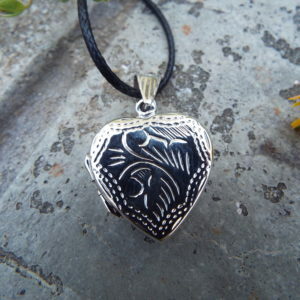 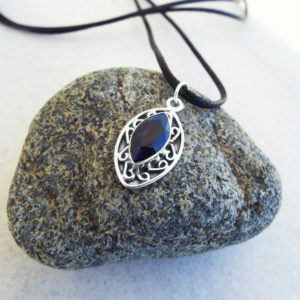 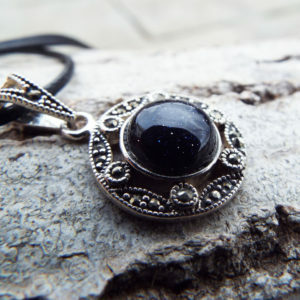 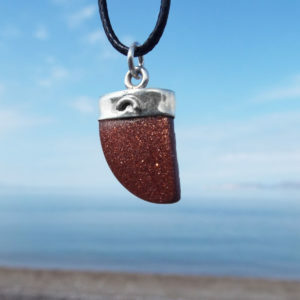 The piece will be sent with an adjustable black cotton strap, but it also looks great with a silver chain. 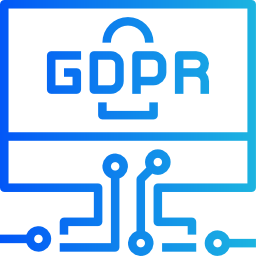 We track anonymized user information to improve our website. 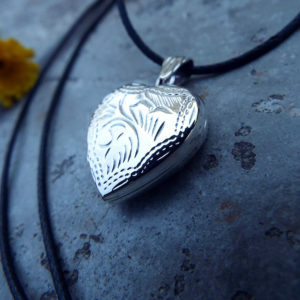 Google set cookies to gather website statistics and track conversion rates.